Expanding markets. Ensuring quality control. Accessing supply and value chains. Broadening networks. Addressing management challenges. Showcasing women’s leadership. And yes, advocating for change. 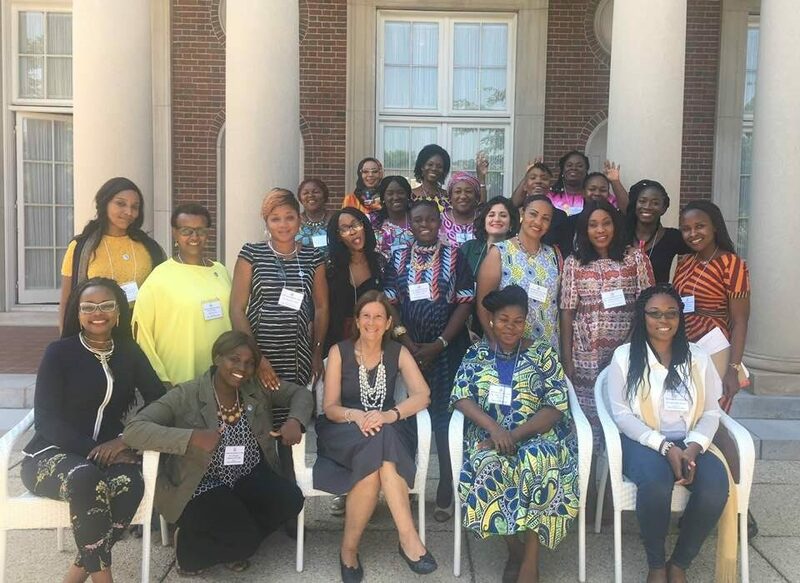 These are topics that a dynamic group of African women entrepreneurs are focusing on during their visit to the U.S. as part of the African Women’s Entrepreneurship Program (AWEP). AWEP was launched, in conjunction with the 2010 African Growth and Opportunity Act (AGOA) Forum, as part of the U.S. Department of State’s International Visitor Leadership Program (IVLP). Every year, U.S. Embassies in Sub-Saharan Africa nominate leading women entrepreneurs to participate. 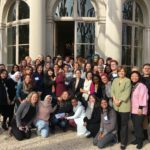 I worked with this group as they crystalized their professional and personal goals for the IVLP and made concrete plans to use new contacts and skills when they return home. We discussed the challenges they face as business leaders and women and the centrality of developing strong leadership and communication skills. The group brainstormed about how to address their challenges as leaders, managers, and innovators; how to successfully confront gender norms and policies that can hold back women’s economic success; and how to effectively exercise authority.While in the U.S., the group is meeting with government and business leaders as well as entrepreneurship experts. Their meetings address topics such as U.S. business practices and African access to U.S. markets, integrating African women into the global economy, and funding access for commercial expansion in Africa. These women are leading actors in economic growth and social advocacy in their communities and countries. AWEP’s alumnae have created thousands of jobs and established more than 20 women’s business associations across the Sub-Saharan region. These women and countless others across the globe are central to creating jobs and economic growth. 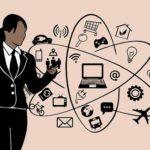 Research by McKinsey Global Institute shows that if women participated in the labor force at the same rate as men globally, GDP could increase from $12 to $28 trillion by 2025. 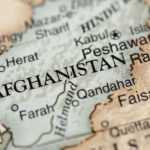 This is an 11-26 percent increase, which at the highest level is roughly equal to the combined GDP of the U.S. and China, the world’s two largest economies. In Sub-Saharan Africa, GDP would increase by 12 percent. Supporting women is not only important for these women and their communities and countries, but for all of us. Networks make a difference. Bringing women together creates strong networks and helps people learn from each other’s successes and mistakes. On visitor programs, participants meet and interact with many U.S. experts. But just as importantly, they meet and bond with each other, make connections based on shared experiences, and create lasting support systems. The AWEP group identified strengthening networks as key for two reasons: first, it helps each individual make connections and second, it provides a platform to share knowledge with others. Documenting successes and leading by example are important. As the group noted, both quantitative data and qualitative documentation make the case for women’s economic impact. Research data is foundational and can win over those who are skeptical about the impact of women on the economy. And telling the stories of successful women-led businesses and their economic impact grabs and holds attention. These stories of women’s contribution to job creation and prosperity can inspire other women and help build support among policymakers. Additionally, harnessing interest in women’s economic empowerment can start conversations about how communities flourish when women are fully engaged and how to address other issues that hold women and girls back. Governments and businesses are key partners to accelerating women’s economic participation. Entrepreneurs are innovators and bring their skills and talents to product development, but they need partners in government and business. For example, women have a harder time than men accessing finances. Governments can address many of the issues that create barriers, such as laws that make it hard for women to borrow money, and banks can support creative ways for women to handle funds, including mobile banking technology that would allow women at marketplaces to make deposits on the spot. Everyone must be part of the solution. The bottoms line is that these business leaders are fully engaged, creative, and looking to make collective and individual impacts. Their efforts change lives and communities every day. Supporting them is a privilege.